Mexico Returns 2nd Edition just published! ► Mexico Returns 2nd Edition just published! It took a while to get this done and it includes an additional chapter with more even more laughs! 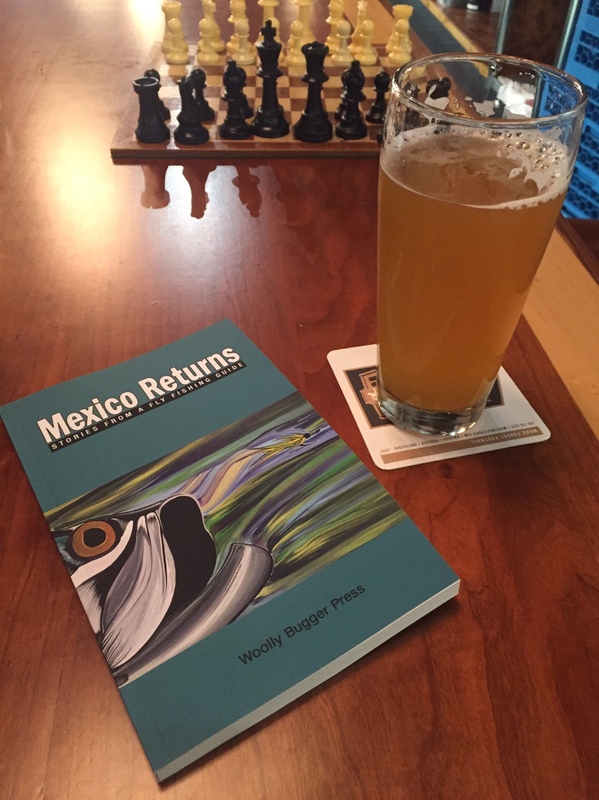 Re: Mexico Returns 2nd Edition just published! 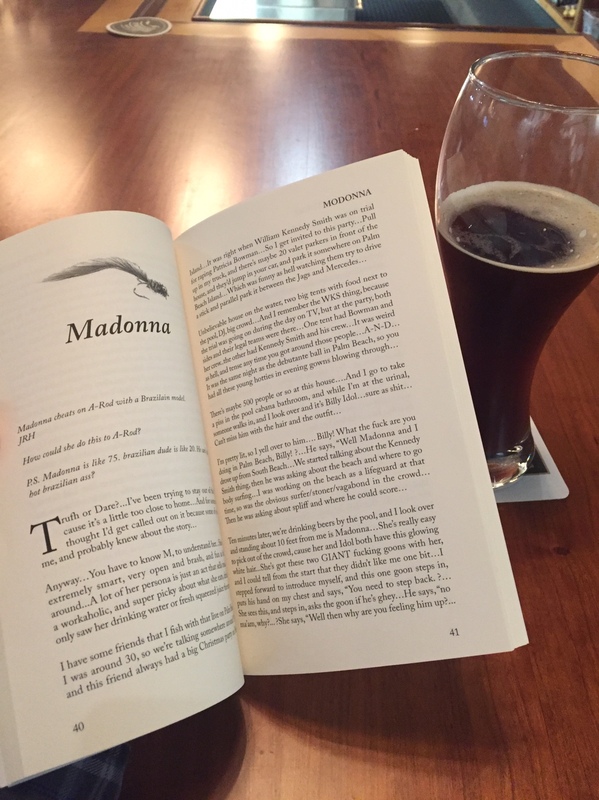 One of my favorite chapters! 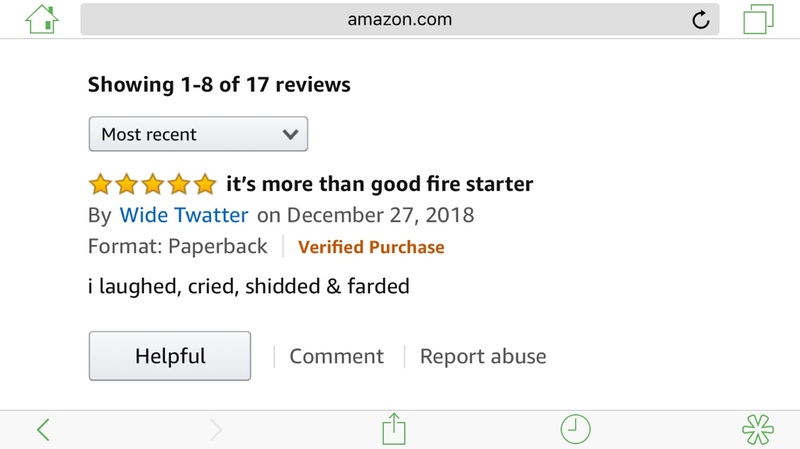 "More than a good fire starter"
Latest review gives Mexico Returns five stars!